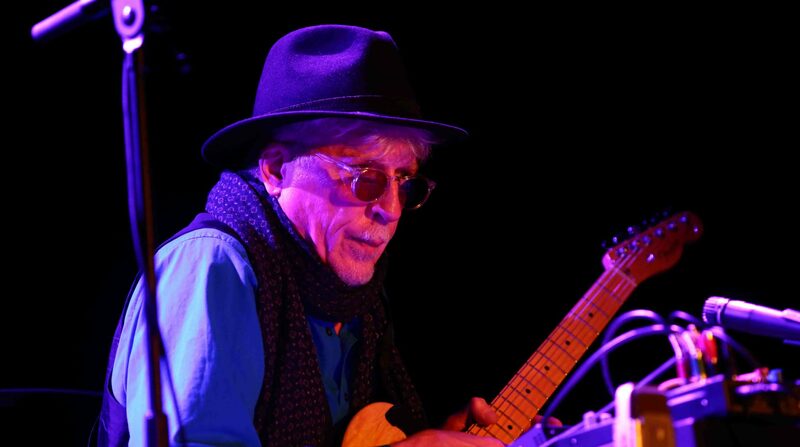 A legend of the New York avant garde scene, Rhys Chatham’s influence cannot be understated. With an extended body of work that touches on everything from minimalism and no wave to experimental and punk rock, he stands tall alongside his contemporaries Philip Glass and Steve Reich. 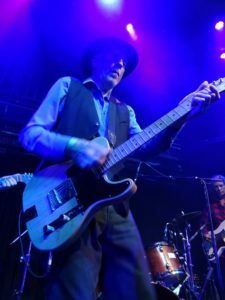 For this special one off show, Chatham will be celebrating the 40th anniversary of his timeless Guitar Trio composition. 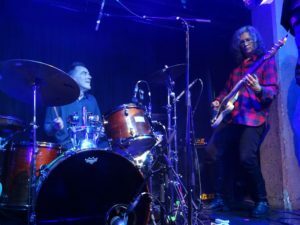 With a single, repeated chord, Chatham permanently altered the DNA of rock by splicing the gritty, overtone-drenched minimalism of John Cale and Tony Conrad with the elemental fury of the Ramones. 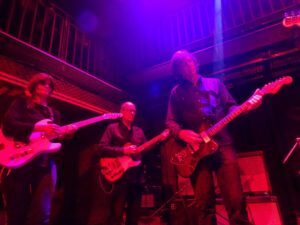 While Guitar Trio in the 70s was performed with 3 electric guitarists, one electric bass and drummer, today’s version uses six electric guitars (including Chatham), plus a drummer and bass player. For this special occasion, Rhys has personally chosen a lineup of London-based friends and collaborators, some of whom he has been friends with since the inception of G3. Rhys Chatham plays Pythagorean Dream at the Freakout Club. Rhys Chatham plays Pythagorean Dream at the Santeria Social Club. Dasha Rush downtempo set followed by Rhys Chatham live solo. Rhys playing a live solo in Paris on 30 June at Silencio in the context of a beautiful film by Janet Biggs with her recent footage from Djibouit and Mars with poet/writer/dancer Frank Smith. Istanbul, Turkey Charlemagne Palestine and Rhys Chatham perform a concert duo at Borusan Muzik Evi in Istanbul. Grouper will be the opening event at 9pm. 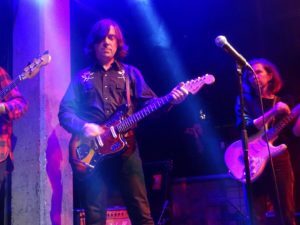 Guitars: Paul Siler, Cheetie Kumar, Shane Parish,Tim Matthews, Kevin Sweeney, Kelcy Dial. Shane Parish will open with his critically acclaimed re-interpretations of Appalachian folk melodies for solo guitar. with C. Spencer Yeh & HEVM (MV Carbon + Hunter-Hunt-Hendrix + Eve Essex. Charlemagne Palestine and Rhys Chatham play a special concert in memory of Tony Conrad. Opening performances by C. Spencer Yen and MV Carbon with HEVM. Rhys Chatham plays the music from his new Foom Records solo release, Pythagorean Dream.